ROAM Solar - Add more life to your solar! Add more life to your solar! We are expert troubleshooters to pinpoint and fix problems to get your system back to normal power production. No solar system downtime. Ensure your system runs 24 x 7 x 365 at its maximum potential to protect your energy investment. Steady maintenance is the best way to keep a system in tip-top condition and producing the optimum power. We take the time to ensure a quality installation that maintains the integrity of your roof to prevent leaks. We have different financing packages to help you minimize the cost of installing a solar system. ROAM Solar, Inc. specializes in solar photovoltaic system repair and maintenance in the residential and small commercial space. We have upgraded and expanded existing systems to add extra power for clients who have increased need for more power. And we conduct special projects such as removing and replacing rooftop solar when the building is getting a new roof installed. We also provide custom services in design and installation of new systems. Certifications are written testimonials of the qualifications of the people within the company. These are based on skill, knowledge, training, and experience. ROAM Solar was very helpful in explaining the differences between different solar options, and making sure that I was getting the panels and options that would work best for me. Their attention to detail in the installation was impressive. Their first concern was a satisfied customer. 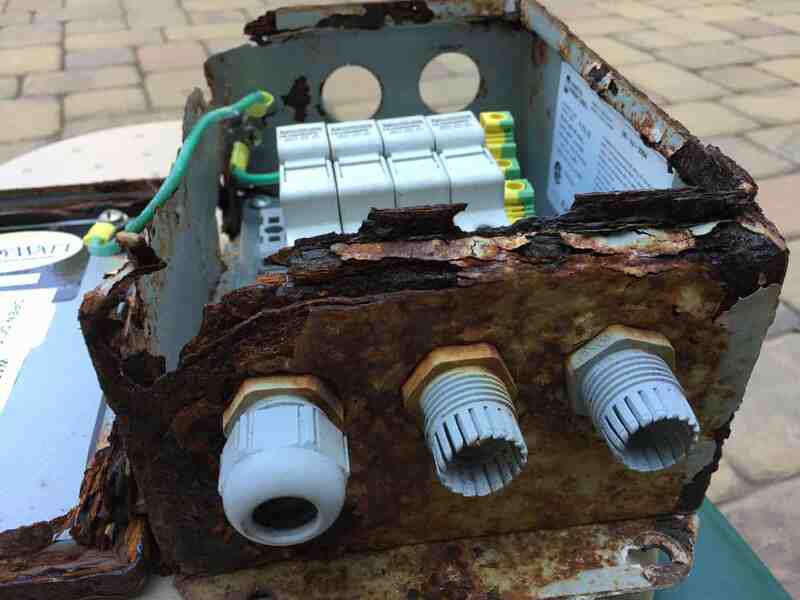 This customer is extremely satisfied, and finds some enjoyment with watching the electrical meter go backward. He is thorough and provides solutions to the problem to benefit the customer.